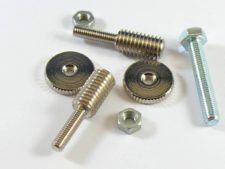 Faber® has designed several different types of replacement bridge studs, to get your guitar looking great and, more importantly, sounding great! 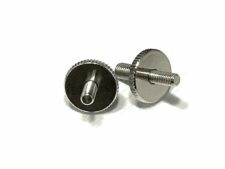 We have 3 great solutions for your Gibson® Nashville or Heritage® Schaller equipped guitar, ranging from the easy install-no modification NSWKIT™, the moderately easy to install iNsert™, to the BSWKIT, which is more difficult to install but offers the best sustain. Each of these solutions will allow you to use a Faber® ABRN* or the Tone-Lock™ Bridge.